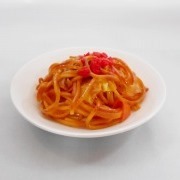 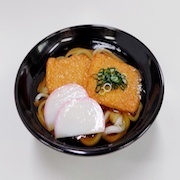 A combination of chilled soba and udon noodles for the noodle fanatic in your family. 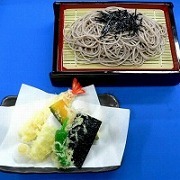 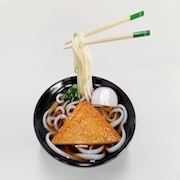 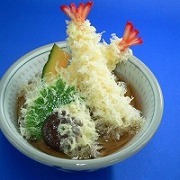 The soba noodles come topped with seaweed while the udon noodles are topped with sesame seeds. 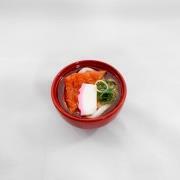 With green onions, grated ginger, wasabi, and Japanese radish on the side, you can adjust the taste of this dish accordingly. 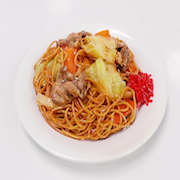 *Plates pictured may differ from actual plates shipped.